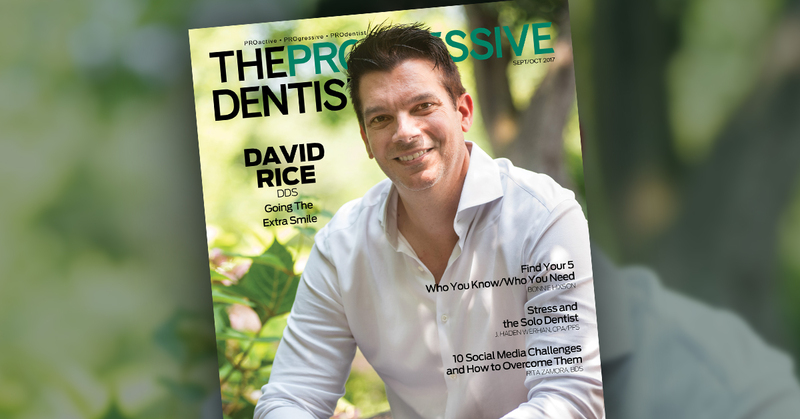 The purpose of the Private Dental Plan™ program is to help the patient to receive immediate and personalized service through a dental service plan and allow the dentist to keep more money for their services. This self-administered dental service plan allows offices to offer an alternative payment arrangement to traditional 3rd-party administered plans and offer dental treatment for those who would not normally be able to afford it or have access to it. By helping patients and helping dentistry, a Private Dental Plan™ offers the best alternative to overpriced dental insurance. 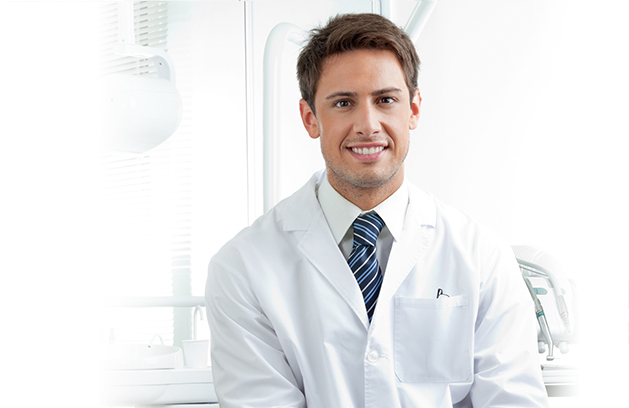 Our method of dental coverage administration will change the dental industry. We can create customized plans that you are most comfortable offering to your patients. See what patients are saying about Dental Practice Services, Inc.
Our partnership with the Dental Practice Services has allowed us to offer an affordable way for our patients without insurance to take care of their dental needs. The Premium Plus Plan has allowed us to convert emergency patients into patients that can now afford to come on a regular basis. Because of the small monthly premium we have also been able to retain our patients that have lost their dental benefits or have retired and no longer have insurance coverage.